February 2nd – 02/02 – The feast of the flames – the bringing of the light. This is also the Christian feast of the Presentation of the Lord Jesus in the Temple – the 40th day of the Christmas season. 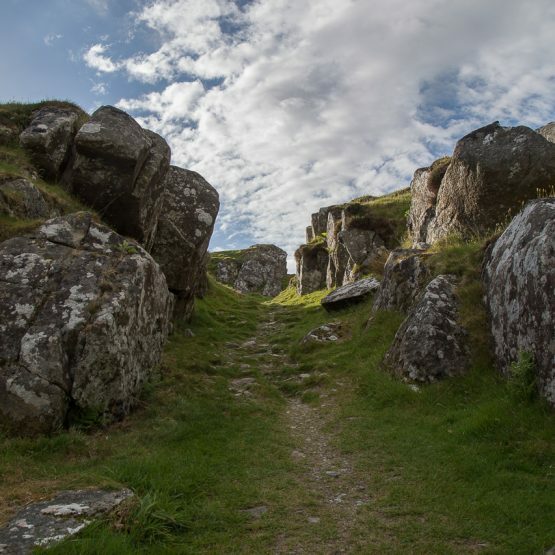 So many cultures mark this day as a day to think of spring, of the thawing of the earth, the ending of the darkness, the long nights, the coming of the light. 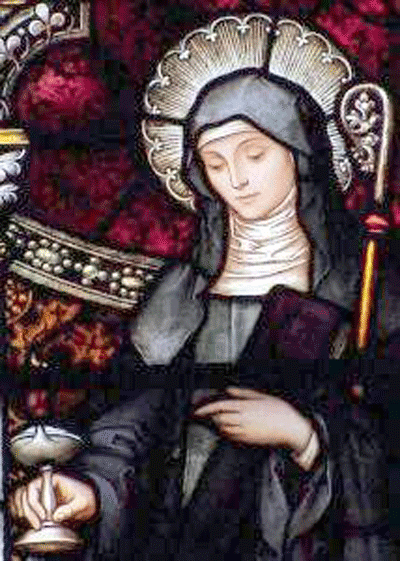 We think of St. Brigid of Kildare – Brigid the saint who brought the light of the Word, bread for the poor, peace to the troubled and welcome to the stranger whose feast day – February 1st is part of the “light” celebration. This is also the day I start a “Tree of the Day series” where I will post images of trees in thin places I have visit. These are special trees – fairy trees, healing trees, trees of mystery, trees associated with stories. 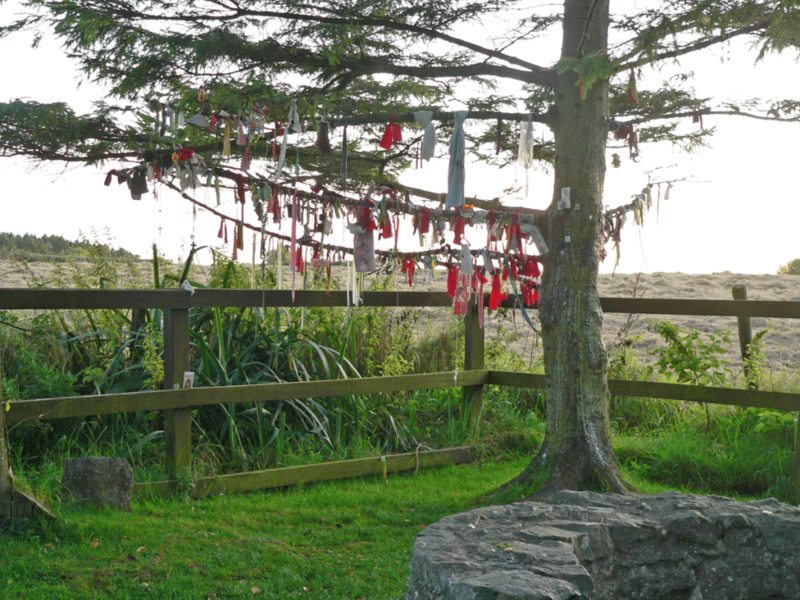 Today I’ll give you the tree at Tobar Bhride (Brigid’s Well) in Kildare. Local people and pilgrims from all over the world visit this well and the tree beside it bringing their prayers of devotion, special intentions and hearts full of thanksgiving for prayers answered. 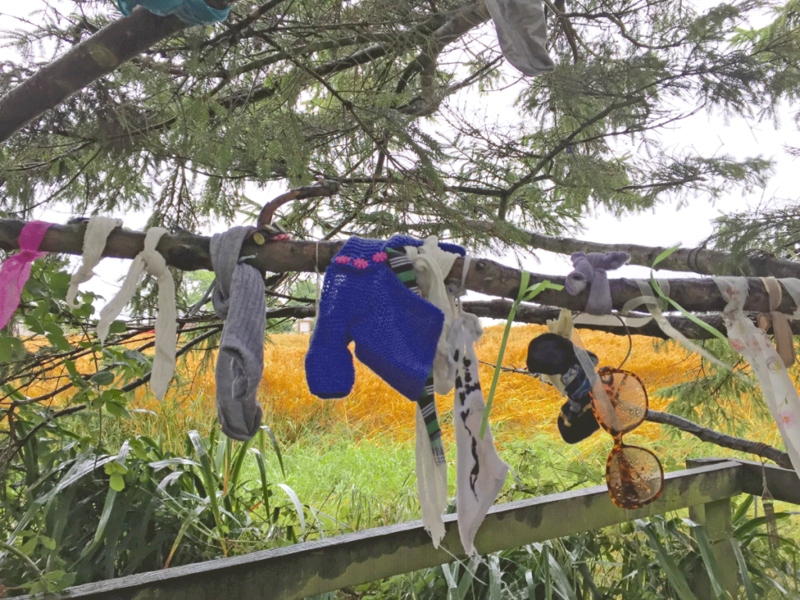 Tokens – “clooties” left on the branches. 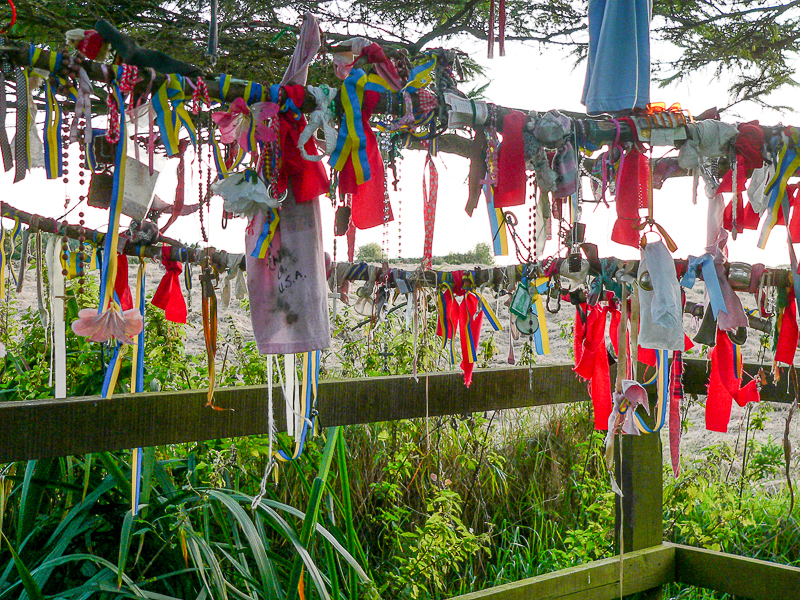 As a sign of devotion, the faithful who visit the well sometimes leave a physical reminder of their prayer behind by tying a rag to the tree beside the well. Sometimes they leave something else of meaning behind – a possession of the person for whom they are praying, a photo, a prayer card. These tokens are called “clooties” and the lower branches of the Tobar Bhride tree is covered with them. Some of the clooties pull at the heart of the observer. .. pictures of sick mother, baby shoes, hair ties, little toys. The local people who care for the well and its garden remove the clooties regularly to make way for more. According to the locals, the clooties are buried nearby. One cannot stand by the Tobar Bhride tree and not be moved. It has a quiet but powerful energy. This tree, the holy well and the Solas Bhride center are a stop on the Discover the North, Castles & Saints and Trail of the Hag tours.